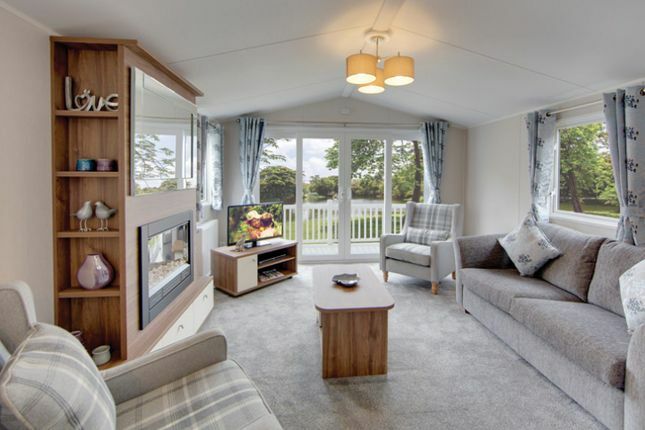 Impressive throughout and located in picturesque surroundings, this Willerby Avonmore holiday home truly is a must view! Call today to arrange an appointment. Sited and offered for immediate sale with feature decking and 2018 remaining site fees included! Call to view today! Property descriptions and related information displayed on this page, with the exclusion of Running Costs data, are marketing materials provided by Merrifield Estates, and do not constitute property particulars. Please contact Merrifield Estates for full details and further information. The Running Costs data displayed on this page are provided by PrimeLocation to give an indication of potential running costs based on various data sources. PrimeLocation does not warrant or accept any responsibility for the accuracy or completeness of the property descriptions, related information or Running Costs data provided here.